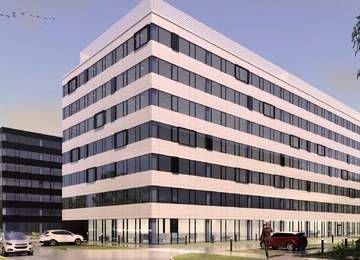 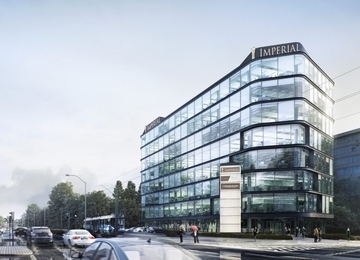 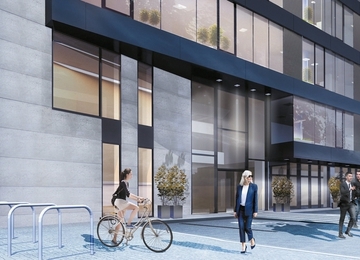 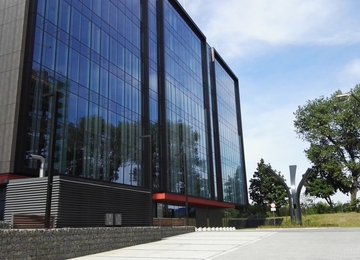 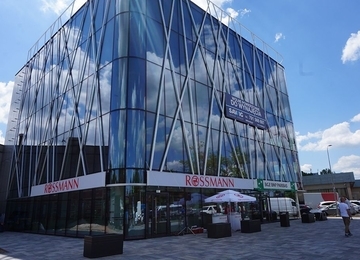 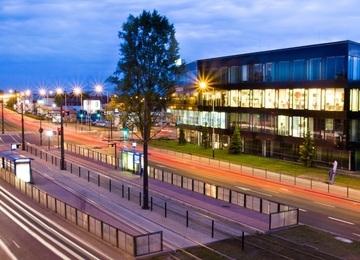 Office building MIX Wielicka 72 has been designed to meet A class requirements. 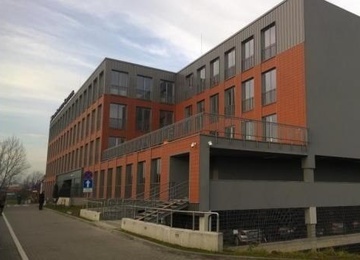 The modern design of the five-storey office building consists of 2 buildings with the area of 5 200 sq m and 2 800 sq m respectively, which perfectly correspond with their surroundings. 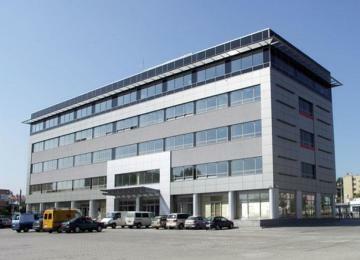 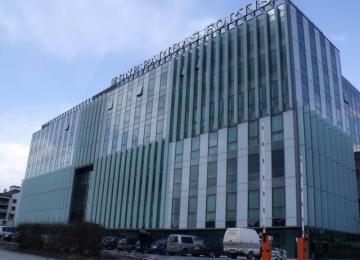 The building is equipped with such facilities as reception, 24h security and lifts. 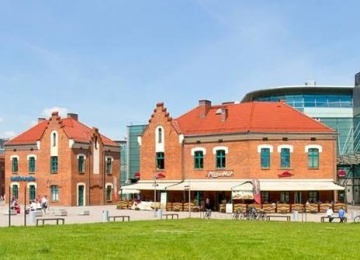 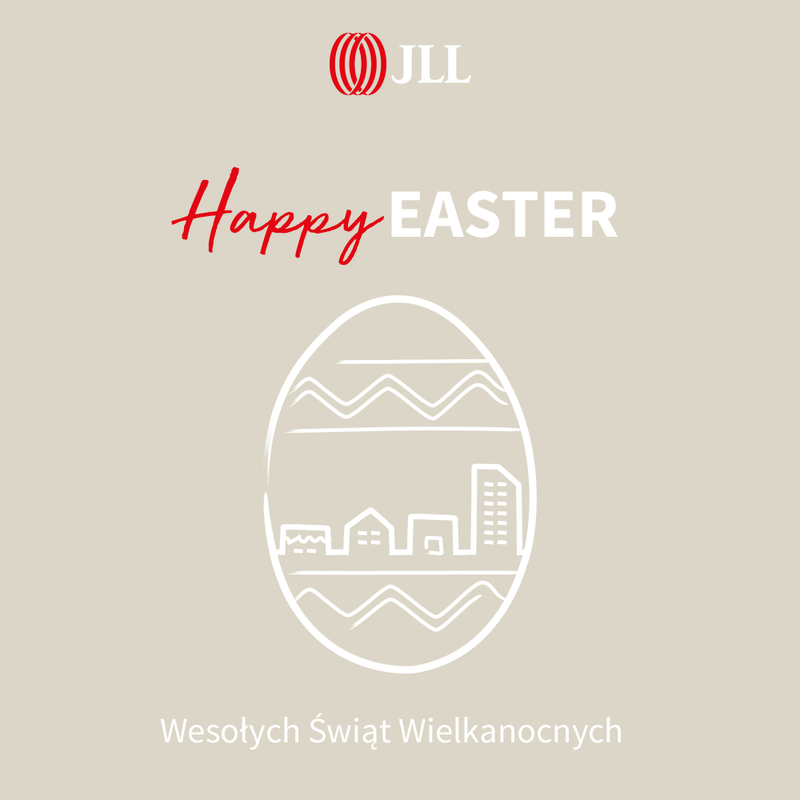 Budynek MIX Wielicka 72 is located at the main exit road to Tarnów, Rzeszów and Medykaclose to the main transportation hubs of the city. 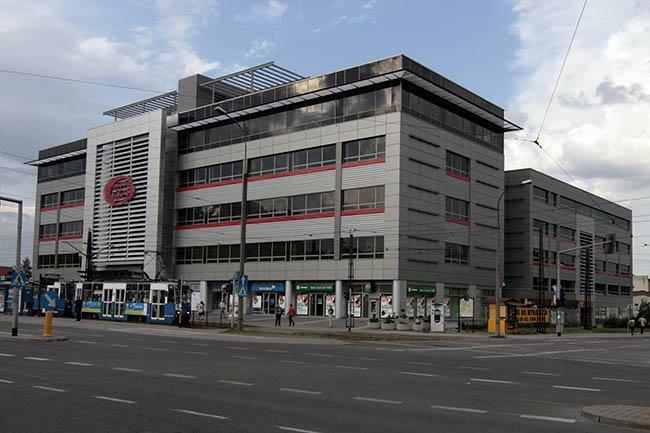 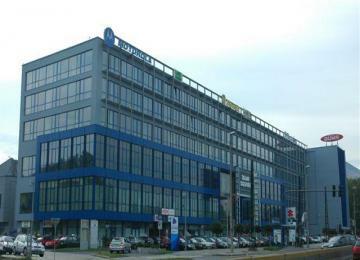 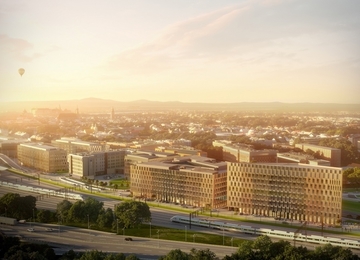 Building is also characterized by very good access to public transportation, due to many tram and bus stops close to the building, including Kraków Fast Tram.